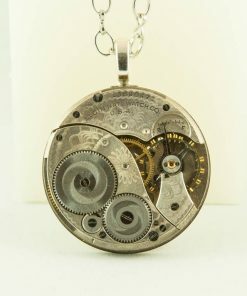 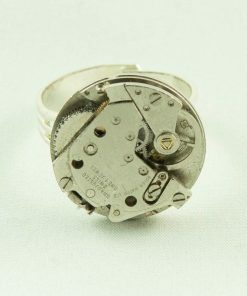 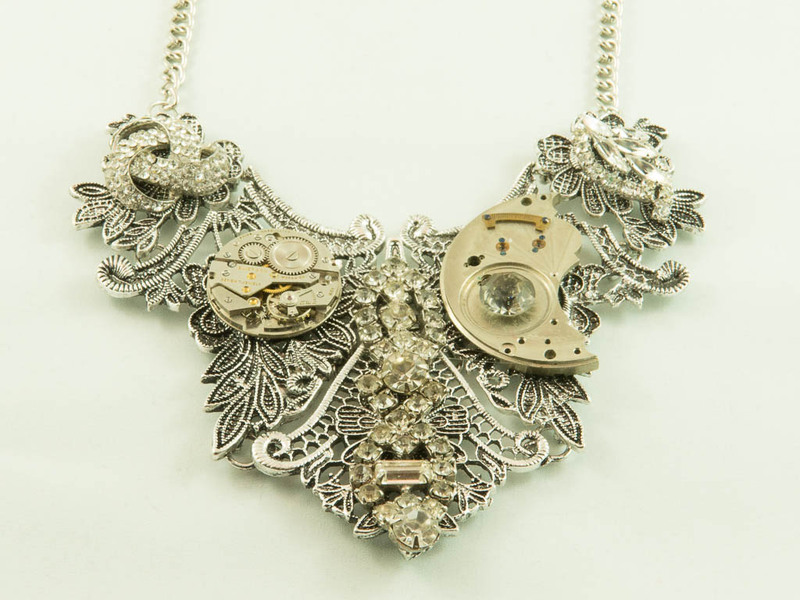 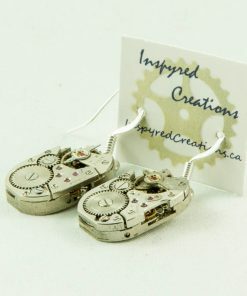 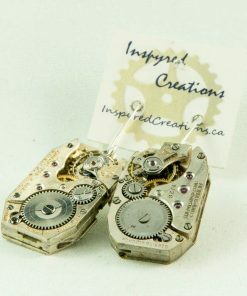 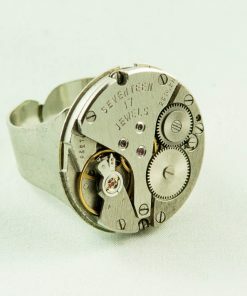 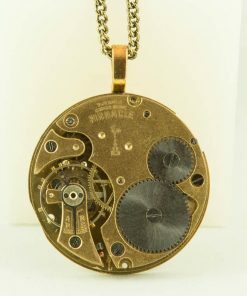 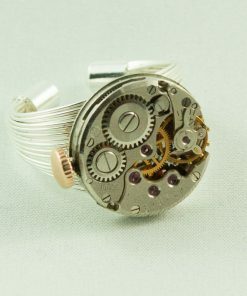 This one of a kind statement piece has a great assortment of watch parts and vintage bling. One piece of jewellery that makes any outfit amazing! 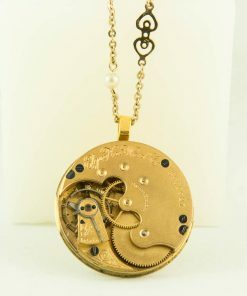 Chain adjusts 14-18 inches and can be extended.